For sociologist Wolfgang Streeck, she is “a postmodern politician with a premodern, Machiavellian contempt for both causes and people.” Educated in the old East Germany (DDR), she mastered the art, claimed biographer and Der Spiegel deputy editor-in-chief Dirk Kurbjuweit, of governing by silence, being cautious, and at times insufferably vague, with her words. Merkel the shifter and shape changer was again on show during the crisis which is being seen as the last, albeit lengthy straw of the camel’s back. 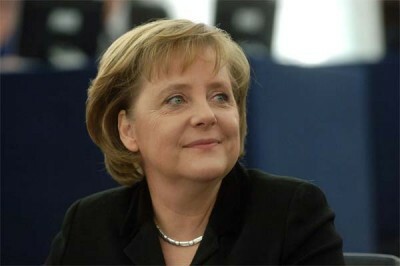 With refugees pouring into Europe, Merkel initially showed enthusiasm in 2015, ignoring both German and EU law mandating registration in the first country of entry into the EU before seeking resettlement within the zone. Refugees gathered in Budapest were invited into Germany as part of “showing a friendly face in an emergency”; it was a move that might also serve useful moral and humanitarian purposes, not to mention leverage against other, seemingly less compassionate European states. A riot characterised by rampant sexual assault at Cologne Central Station on New Year’s Eve in 2015, a good deal of it captured on smartphones, served to harden her approach to the new arrivals. She promised more deportations and reining in family reunification rules. Wir schaffen das – we can do it – has since become something of a hefty millstone. The far-right AfD duly pounced, reaping electoral rewards.